It’s hard to believe Little league baseball has only been around for 75 years. Youth baseball has opened up opportunities for those lucky enough to play on its fields of green. 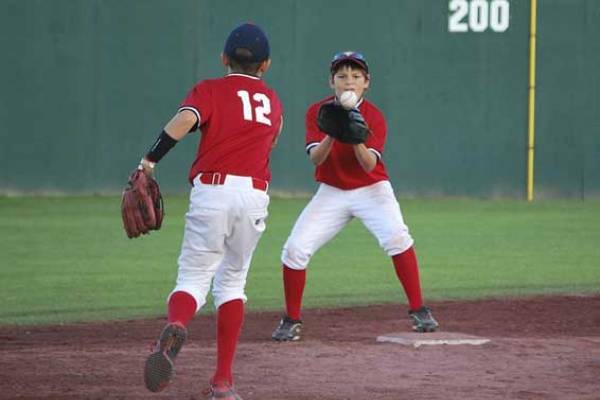 Like bees to honey, American youths are swarming to join a youth baseball team within their area and with nearly 7000 chartered little league teams throughout the states, it’s not easier than ever for youngsters to find a place they can throw a ball or two! With an increase in teams, the demand for coaches, staff and those willing to train youth baseball teams has grown too. However, not just anyone can coach or train! When it comes to training, using the right kind of equipment is the difference between winning and losing, and many coaches are now realizing the importance of making sure their youth team gets off to the best start. There are 3 critical components to any baseball teams success, especially when it comes to training your youth baseball team, so let’s start with the most important. A good baseball bat will elevate an average hitter, to a GREAT hitter but what should you look for when reaching out for your next bat? The ideal bat will be based on weight, length and size and when you are looking for a bat suitable for a youth baseball team, you will need to find a bat that fits many different sizes! Weight – If your youth team is made up of stronger players, you will want a heavier bat BUT if your team are smaller than a lighter bat will be the way to go. 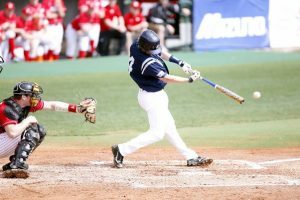 You will want speed when the ball is hit and if the bat is the right weight, the ball will be flying out of the park in no time. Length – You will get a much greater reach with a longer bat, they say the longer the bat the heavier the swing! The easiest way is to get your youth players to swing a few and find the right bat length for them. Size – Did you know that most players under 12 will use a standard 2 quarter inch barrel size, whereas college players will play with a 2 5/8 barrel size. Get to know your balls. Now there is no point in getting the bat right for your youth baseball team without finding the best ball. Who would have known such a small thing could make such a difference to a game! Look at any baseball and on the surface, they will seem identical, but dig a little deeper and there are subtle differences. These differences will make or break a youth baseball teams training techniques. 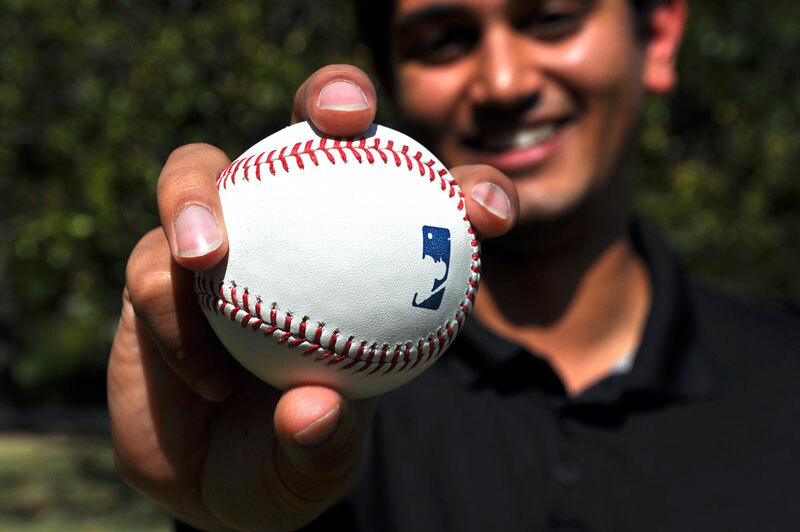 It’s time to spend, as when it comes to baseballs you really do get more bang for your buck. You do not want to spend hours training your youth team with cheap balls, only to be hit out by an all singing, all dancing pricier baseball in the first competitive game! There are two basic principles. Baseballs should be wound together with either pure wool or a wool blend yarn. Anything less than 85% wool and the structure of the ball can be compromised and they will not revert back to their original shape as quick. Sloppy balls make a sloppy play. 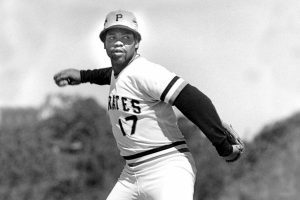 Your baseball will also need to have a strong core. The center of a baseball is made of cork, rubber or a combination of the two. Baseball cores used for youth training should ideally be made of cork, this allows for more cushioning and a more forgiving hit for your youngsters. The leather is always best! There is no room for money saving tactics when it comes to gloves, it could be the difference between a broken finger and a successful catch. With left and right handed gloves, gloves with built in additional padding and promises of durability, finding the right glove for training your youth baseball team should be as easy as eating apple pie. Gloves are all about the fit and as long as you can ensure your youth team catchers are well covered. You will be catching out the competition in no time. 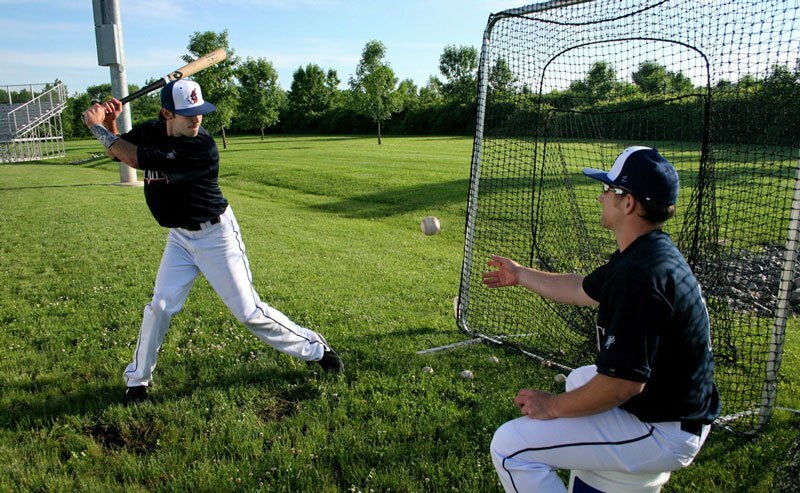 Training youth baseball teams can be challenging, exciting and extremely rewarding but if you can get the basics of the bat, ball, and glove right, you are on your way to little league history. 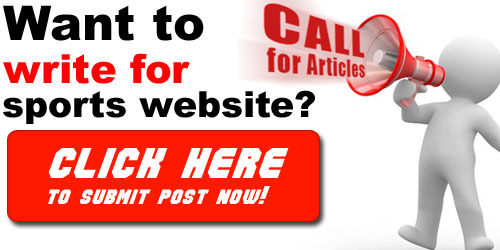 The article is very perfect, it provides enough information and knowledge for beginners. However, to me the part “choosing bat” should be more clarify. For instance, that 12-year old children should choose which drop and which trademark will be good for practice.